Port Jeff Custom Carpet and Flooring's main focus is always on you, the customer. Our company has been in business for 34 years and believes that the best advertising is word-of-mouth and that a repeat customer is what makes us smile. We continue to build this strong customer base with not only our expertise in the flooring industry but also with having the vision of, and interest in tomorrow’s technology. 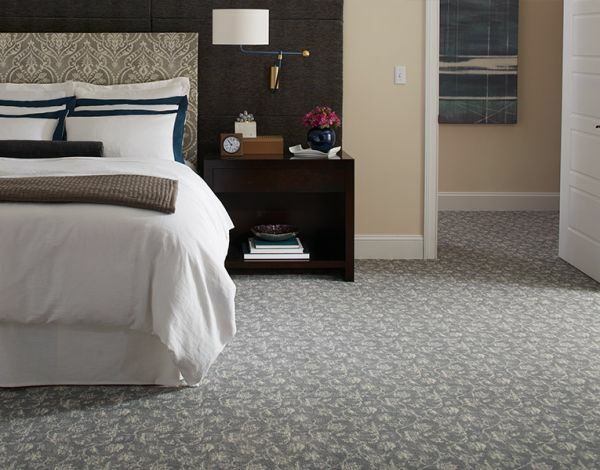 Port Jeff Custom Carpet and Flooring is your one-stop source for floor coverings, blinds and decorating ideas for remodeling a home, office, kitchen or bathroom. Our showroom offers quality products from Mohawk, Mannington, Tarkett, and more. We proudly offer Port Jefferson Station the best quality and variety of home design solutions at competitive prices. Port Jeff Custom Carpet and Flooring's experienced staff will help you choose the right floor - carpet, wood, vinyl - for your home.